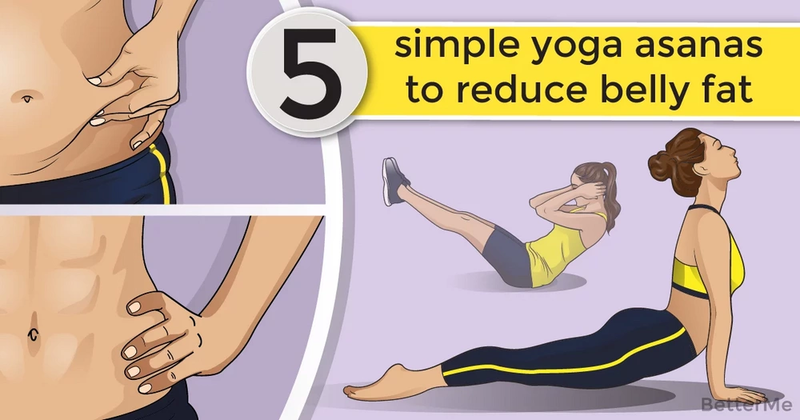 A flat stomach with yoga is easy! Performing a regular, special complex of asanas, it is possible to strengthen the abdominal muscles, as well as improve the functioning of internal organs in this area. Most yoga exercises can help in the fight against bloating, because each of them improves digestion and cleanses the body of toxins. Some asanas stimulate the intestinal peristalsis, facilitating release of excess gases and improvement of well-being. Yoga allows you to relax, to find inner peace, but, at the same time, improves the work of organs located in the abdominal cavity, removes toxins, improves digestion and speeds up the metabolism. 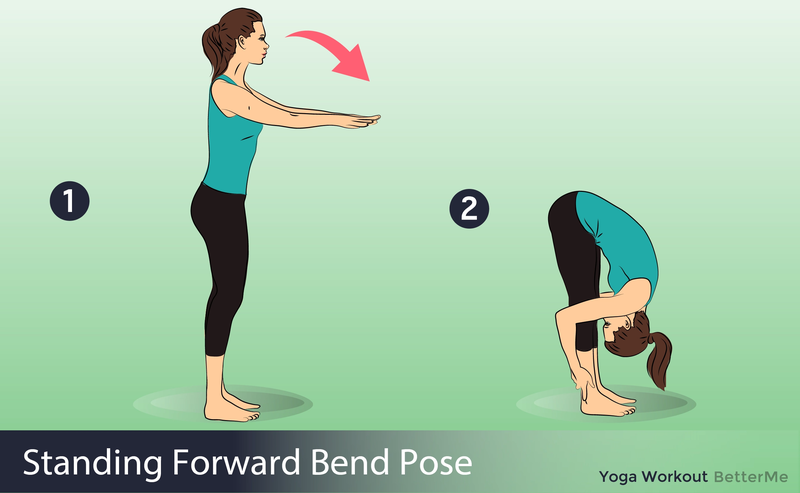 This Asana stretches the muscles of the back and strengthens the abdominal muscles. Thus all the organs of the abdominal cavity are calmed and rejuvenated. 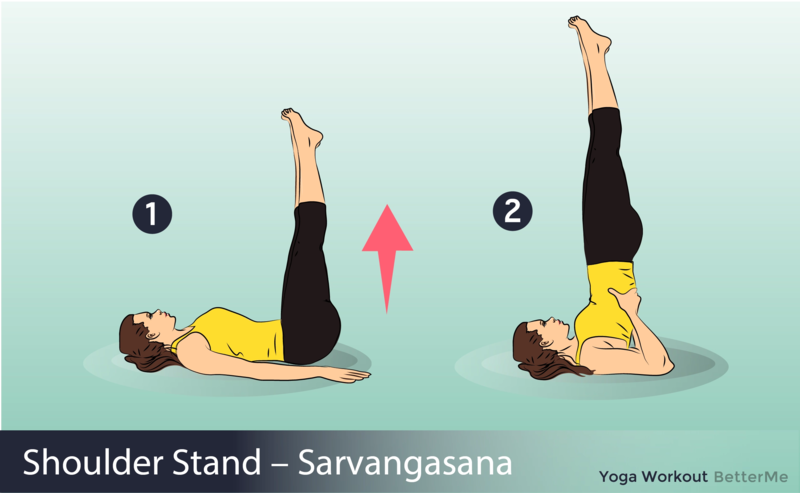 Regular execution of this asana burns fat in the abdomen and makes the figure proportional. Performing this asana, you not only swing the press, but also improve the work of the gastrointestinal tract. A lot of physical activity burns fat in the waist area. However, be careful and do not overdo it - in Navasan it's easy to pull your back if you overestimate your abilities.